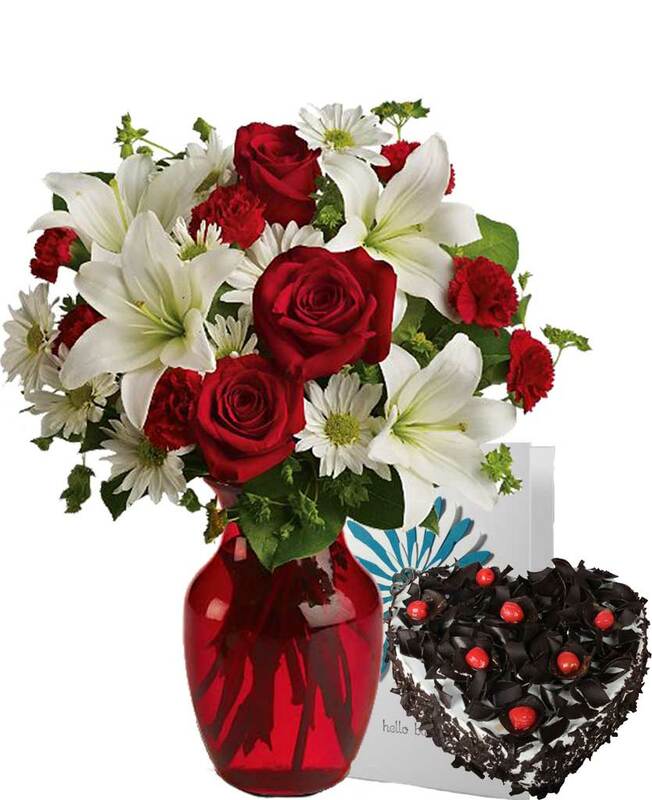 Do you want to make your friend’s birthday special by surprising him at 12 midnight? 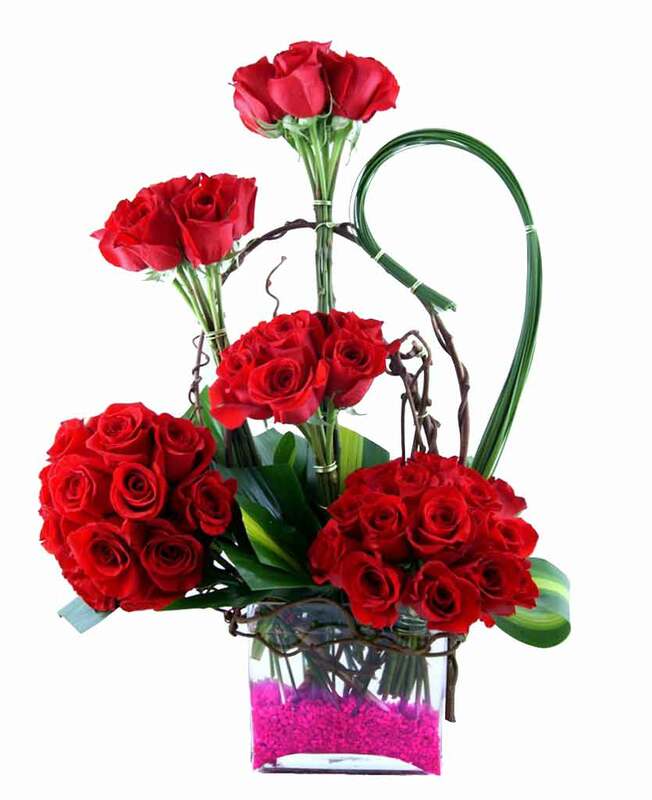 If yes, midnight delivery from Myflowergift.com will prove to be helpful. 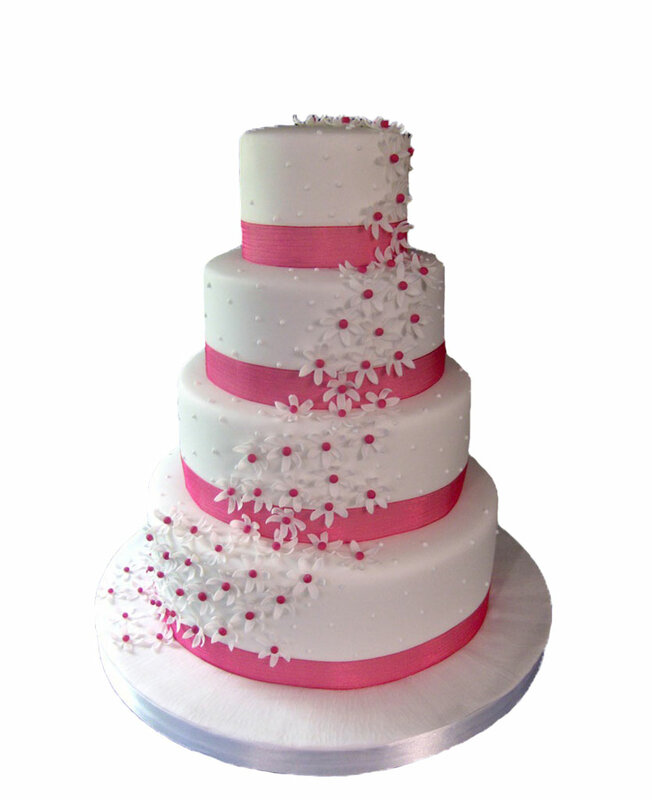 We deliver birthday cakes, flower bouquets and other exclusive gift combos within a very short span of time.